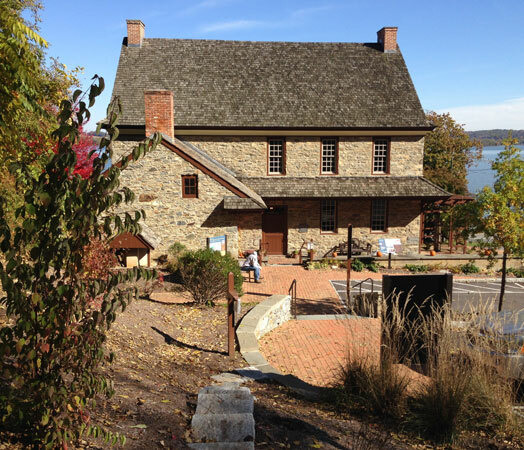 The Zimmerman Center for Heritage is the headquarters of Susquehanna Heritage and serves as Pennsylvania’s Official Visitor Contact and Passport Station for the Captain John Smith Chesapeake National Historic Trail. 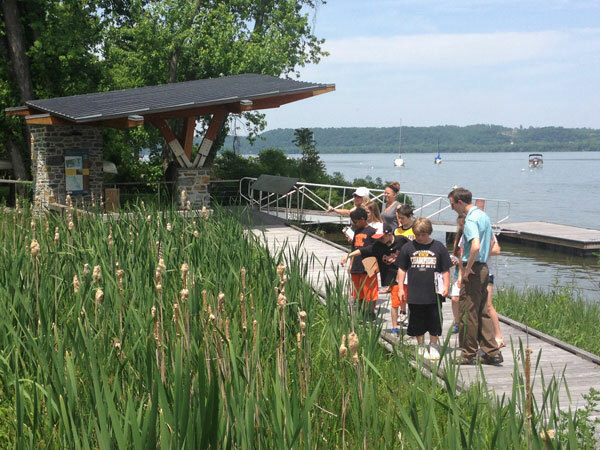 Visit us by land or water to learn more about this unique heritage trail; become a Junior Ranger; enjoy a hike to Native Lands County Park and the Mason-Dixon Trail; launch your kayak or canoe; view our Visions of the Susquehanna River Art Collection; see Susquehannock Indian artifacts; learn about river history; and attend a Heritage Lecture. 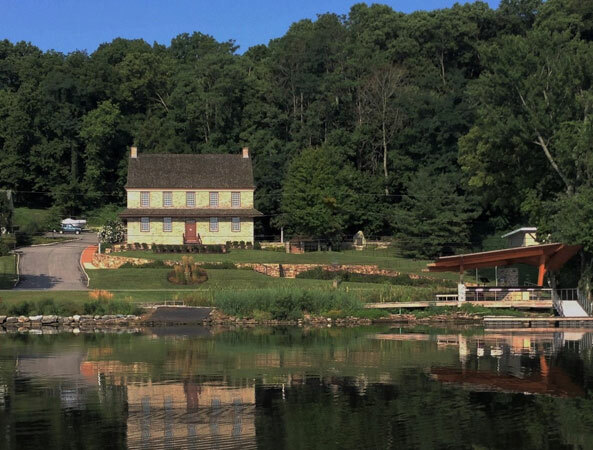 Restored and renovated by John and Kathryn Zimmerman in the late 1990s, this historic riverfront home dates to the mid-18th Century. 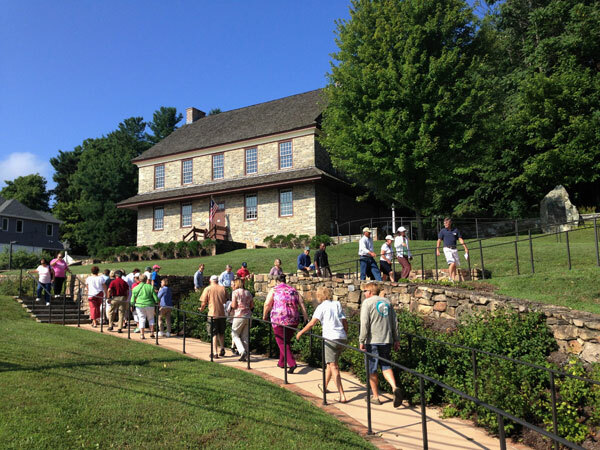 The Zimmermans donated the property to Susquehanna Heritage in 2007, when the home was opened to the public and officially dedicated as The John and Kathryn Zimmerman Center for Heritage in honor of their many contributions to our community and region. Read the Zimmerman Center for Heritage Visitor Guide for more information about the site. The grounds of the Zimmerman Center are open every day from dawn to dusk. House and galleries are open to the public 10 a.m. to 4 p.m. Tuesday through Sunday. 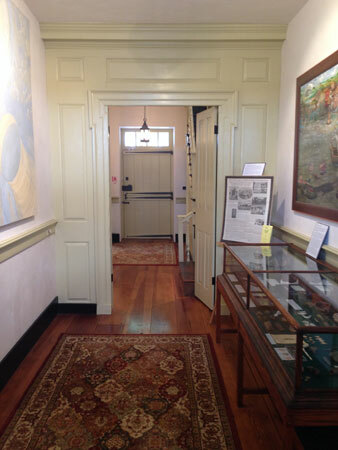 Guided tours of the historic house are offered throughout the day on the weekends. The Susquehanna Heritage office at the Zimmerman Center is open for business customers Monday-Friday, 9 a.m. to 5 p.m. 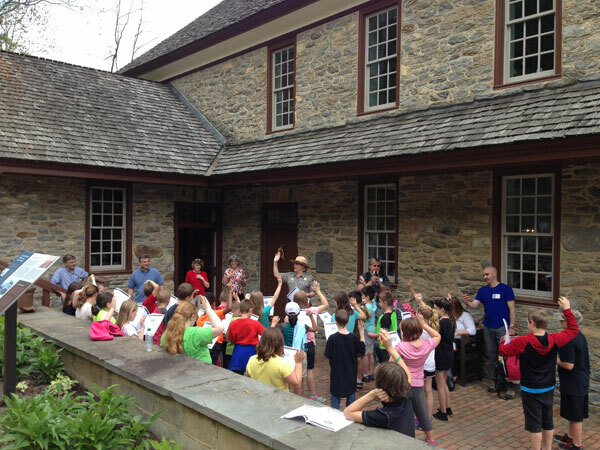 These free public programs explore Susquehannock Indian life, the Susquehanna as an inspiration, and the nature and ecology of the river. 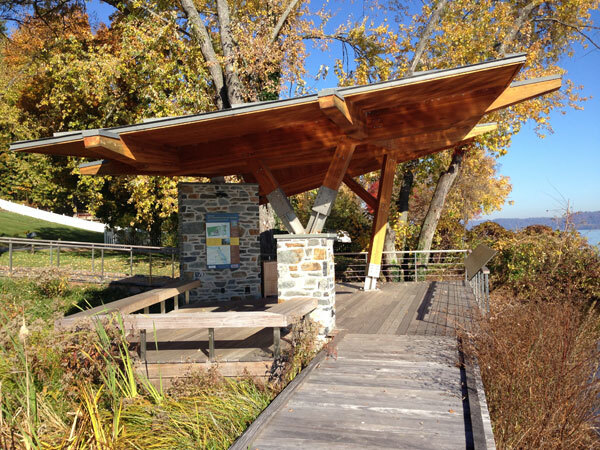 Take a short hike with us into Native Lands County Park to discover how the Susquehannock Indians lived along the river. Native Lands Park is the site of the Susquehannock peoples’ last community and is adjacent to the Zimmerman Center property. Accommodations made for inclement weather. 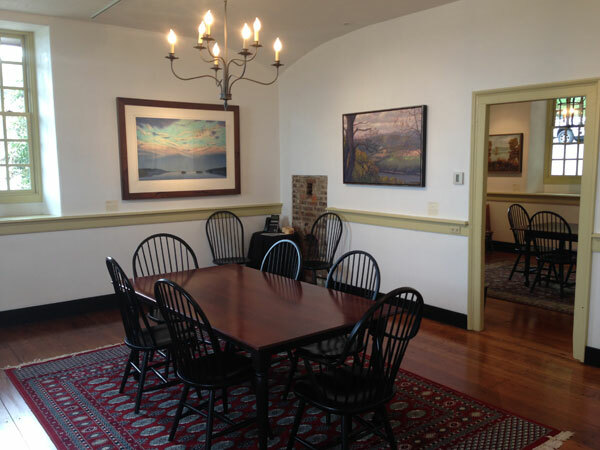 Inside the Zimmerman Center we explore the Visions of the Susquehanna River Art Collection to see how the river inspires artists, authors and poets. Also see how the river served as inspiration as a sacred place to ancient Native Peoples. Venture with us to the riverside pavilion to explore the nature of the river and how the river has impacted us over the centuries. Rent the Zimmerman Center for your next business event. Enjoy a bird’s-eye view of the Zimmerman Center for Heritage and Native Lands County Park. Paddle In, Sail In, Motor In! Boaters on the river are welcome to visit the Zimmerman Center by water. 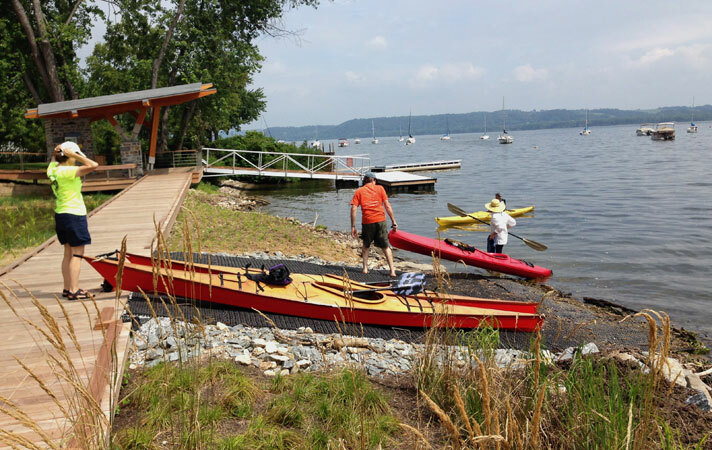 Paddlers may land and launch their kayaks and canoes at our paddlecraft landing. 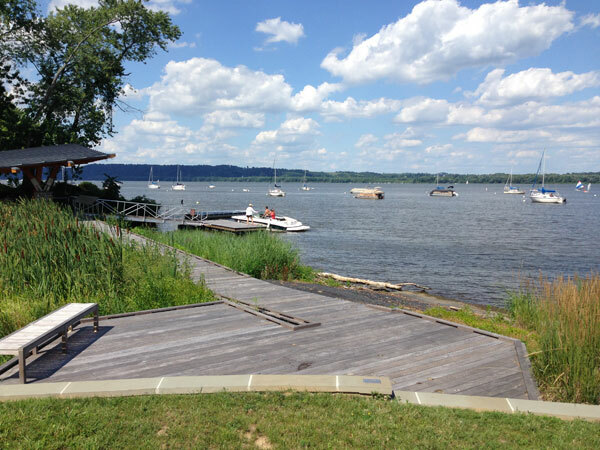 Sailboats and motorboats may tie up at our floating dock and waterfront pavilion. 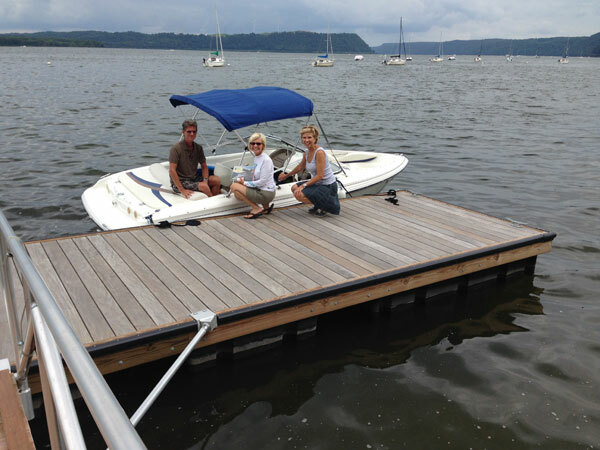 Dock visits are limited to one sail or motorboat at a time with a maximum stay of two hours. 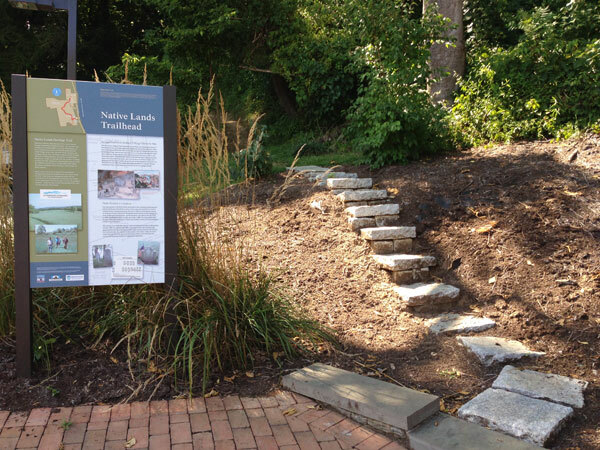 A fully accessible heritage walk connects our waterfront with outdoor interpretive displays, the Zimmerman Center’s historic building, and the trailhead for Native Lands County Park.